The Global Peace Foundation reported that on February 15th, 500 key members of Action for Korea United launched the New Year committing to ‘Opening the Era of Unification, Together.’ This renewed effort comes in the midst of rising tensions between the two Koreas. For over 60 years, the Korean Peninsula has remained a house divided, a literal family and people divided by the 38th parallel. Korean Media outlet NewsIs reported Action for Korea United’s comittment to supporting President Park Geun Hye’s significant efforts towards peaceful reunification through advocacy and engagement through the “Everyday Unification Movement.” According to the Global Peace Foundation the movement is “a grass-roots initiative that engages Koreans around the world in ongoing practical efforts for Korean unification” as described by the Global Peace Foundation. 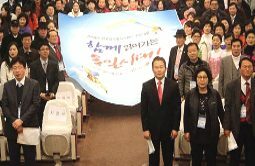 Projects and initiatives of the “Everyday Unification Movement” have brought awareness about and involvement in the issue of Korean unification. It provides avenues by which Koreans and concerned global citizens can answer the question, “What will I do to unite Korea?” through concrete lifestyle choices. The Power of 1000 Won raises funds for a bakery in Sariwon, North Korea that produces bread to feed the villages school children lunch. 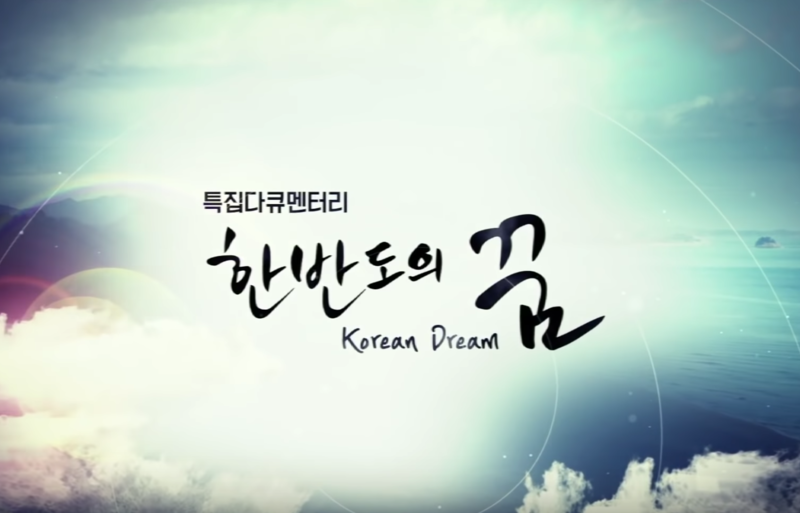 Now in its third year, the U-Dream Peace Project engages university students all the way down to middle school students in a competition to envision projects that will work towards Korean unification. There have also been efforts to address prejudices towards North Koreans, and sisterhood programs to help defectors adapt to South Korean life. Koreans from all sectors of society can become active participants in the unification process. 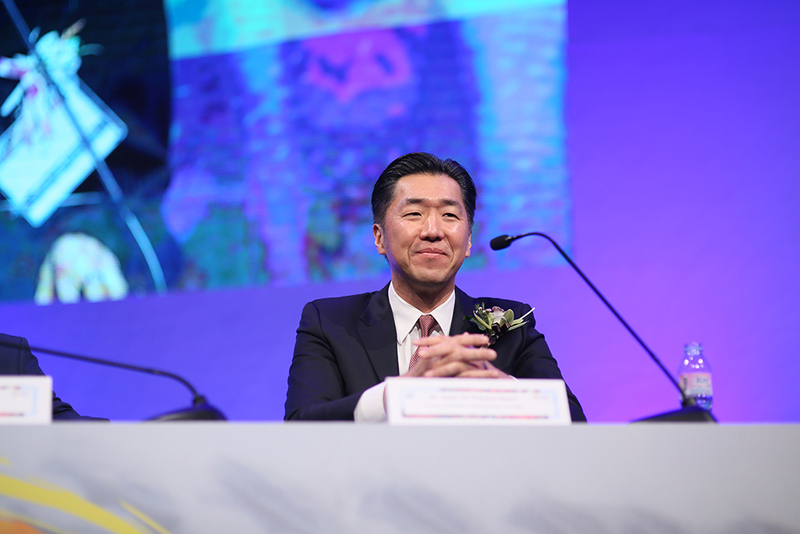 The Global Peace Foundation’s fresh approach to Korean Unification is based on a vision articulated by Dr. Hyun Jin Moon called the “Korean Dream”. The “Korean Dream” is derived from the ancient Korean philosophy of hongikingan that imparts a sense of shared destiny of the Korean people to live for the betterment of humanity. This end-goal approach has defined the process of dialogue and action on the highest levels of diplomatic negotiations to everyday grassroots efforts.